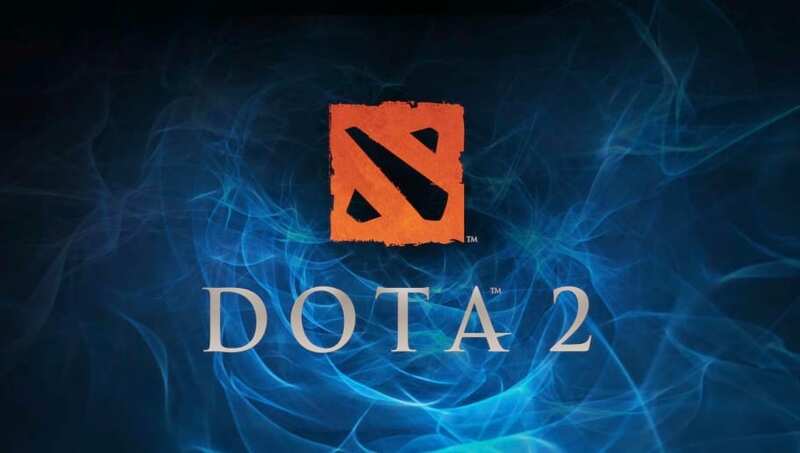 ​Dota 2 skins are some of the best in the MOBA industry. Players have always been enthusiastic about the variety of skins in the game and want to know what the most popular skins in the game are. Dota 2 allows players access to a multitude of ways to customize their heroes. Skins can range from character skins, weapon skins, HUD skins, and courier skins. Here are 6 of the most popular skins in Dota 2. This is a cloak for the hero Axe. This was given to players who owned the 2015 International Compendium. It first appeared in Nov. 2015 and is Immortal quality. This is a weapon for the Timbersaw Hero. It adds a steady animation effect to the hero as well as extra animation to his Timber Chain Skill. It first appeared in May 2016 and is Immortal quality. This item changes the appearance of Juggernaut’s Healing Ward ability. The healing ward appeals as a cat if you use this item. It first appeared in May 2016 and is Immortal quality. This is a weapon from the Sacred Light Set for the Hero Omniknight. It was initially released in October 2016 and is Mythical quality. It dropped from the Fall 2016 Treasure. This is a back for the Hero Weaver. This item adds additional animation features and an effect to the Shukuchi ability. It first appeared in May 2016 and is Immortal Quality. The Obsidian Guard wings are a back/clock for the Hero Outworld Devourer. They were originally released in the Obsidian Guard set. It was first released in Sept. 2014 and is Rare quality.